The Missouri Tigers bandaged the wound from their three-game SEC losing streak last Saturday at College Station, Texas with a 66-43 victory over Texas A&M. Coach Cuonzo Martin’s crew will seek to start a winning streak on Wednesday when they visit Bud Walton Arena for an 8 p.m. contest with Arkansas, but Razorback coach Mike Anderson hopes to stop Arkansas’ own bleeding against the Tigers. The Razorbacks (10-7, 1-4) are on a four-game losing streak, the longest in Anderson’s eight seasons as Arkansas’ head coach. With a date with No. 14 Texas Tech at Lubbock at 5 p.m. on Saturday, the Hogs need to make the most of what appears to be an evenly matched opportunity against Missouri. It won’t be easy. Missouri (10-6, 1-3 SEC), like the Hogs, the Tigers aren’t a bad team, it’s just that the SEC is a meat grinder this season, especially for squads who haven’t found their way just yet like the Hogs and Tigers. Both’s only SEC victories came at Texas A&M, and Tennessee blew both squads out, although the Hogs visited Knoxville, while the Tigers took their lumps at Columbia, Mo. The Tigers’ other losses were 85-75 at South Carolina, and 70-60 to Alabama at home. 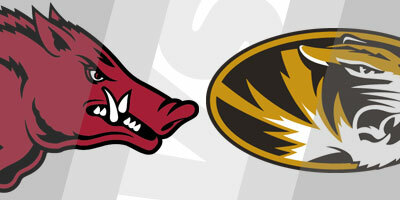 On the surface, I’d give the Razorbacks an advantage because the game is in Walton Arena. Walton Arena has long been viewed as one of the tougher environments in college basketball, but when you consider the Hogs have already lost four games at home this season to Western Kentucky, Georgia Tech, Florida, and LSU, the venue is just another building this year. In truth, home-court advantages are usually only as strong as the home team, and this year the Razorbacks have been rather mediocre. They’ve played well in spurts, but usually only enough to win or lose close. Slow starts have led to double-digit deficits in SEC play. The Hogs have rallied in each game, but the Tennessee blowout and even in it, the Razorbacks played considerably better in the second half. — However their rallies have fallen short each time. The Hogs are impatient and short-sighted on offense, and ultimately inconsistent on defense. The squad’s confidence is lagging, and as a team that relies on sophomores for leadership, the Razorbacks are struggling, perhaps like no Arkansas team Anderson has coached. Anderson’s teams usually have a point in the season when they turn the corner and the game falls into place for his squad. The Hogs really need for that time to be Wednesday at 8 p.m. against Missouri. I hesitate to call it a must-win game for the Hogs because at this point, it’s hard to imagine these Razorbacks making the postseason, but Arkansas does need to make some sort of stand. Though LSU defeated Arkansas, 94-88, in overtime, it probably was Arkansas best game in SEC play. 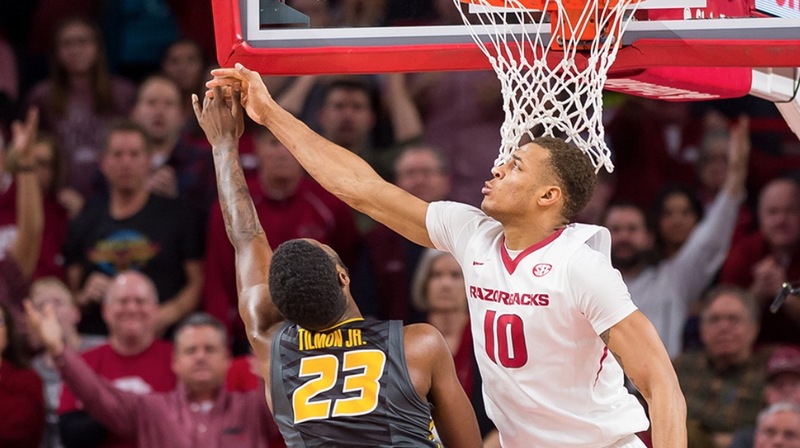 In that game, the Razorbacks made a concerted effort to get the ball inside to 6-11 forward Daniel Gafford, and he responded with a 32-point night. Part of that had to do with LSU not double-teaming him, but it also proved that good things do happen when the Hogs go to their big man, who only score two baskets on 6 shots and a total of 10 points in the Hogs’ 84-67 loss to Ole Miss last Saturday. Anderson reiterated that the Razorbacks need to play through Gafford Monday in his press conference previewing the Missouri game. Getting young players who were use to playing the hero on the high school and junior college levels to trust the team concept rather than their individual abilities is tough. They can be stubborn and willful like one horseman attempting to tame several wild horses at once. Unfortunately, Anderson is relying on so many young players, it’s difficult to make any of them sit on the bench to learn from their mistakes. He has to let them play through them. It’s going to be interesting to see how the Hogs play in a very winnable game against Missouri, but with this team their are no guaranteed victories in SEC play, even in the friendly confines of Walton Arena. It’s cold, damp, and cloudy as I write this so college baseball season must be just around the corner. The Razorbacks, who are ranked in the top 25 of most polls after last season’s second-place finish in the College World Series, open their season in less than a month on Feb. 16-18 with a three-game series against Eastern Illinois at Baum Stadium. In anticipation of that series, the Swatter’s Club will have the first of its in-season, monthly luncheons at 11:30 a.m., Monday, Feb. 1 at the Hilton Garden Hotel in Fayetteville. Subsequent meeting with March 4, April 1, and May 13 at the same time and place. The buffet is $15 a person and includes a drink. 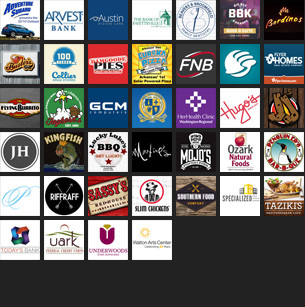 Most are probably familiar with the Swatter’s Club luncheons, but if not, it’s a great time to have a nice meal with other Hog fans and to get some additional information about the Diamond Hogs from head coach Dave Van Horn, himself, as well as his assistants. Often there are a couple of players in attendance, too. The Swatter’s Club dates back to Norm DeBriyn’s years as head coach as a way to build support for the team and also to give a little back to the fans providing access at the time that fans’ did not have with the Razorbacks’ football and basketball head coaches. Now, of course, Hog head football coach Chad Morris does his weekly in-season radio from the Catfish Hole, and head hoops coach holds his at Sassy’s. Both are good times, but I’ve always been more partial to the Swatter’s Club for the family-like atmosphere enjoyed by the ardent Hog baseball fans who are loyal to the core. While Bobby Petrino is the only Razorback coach in the last 30 years I’d label as unpleasant to be around, DeBriyn has a special warmth and self-deprecating humor about him that made him the Swatter’s Club Luncheons special. With the success the Razorbacks had on the field last season and with the team expected to be strong again — Baseball America has the Hogs ranked No. 18, but with seven, yes seven, SEC teams ranked ahead of them — expect the luncheons to be crowed. You might want to go ahead and mark the date and plan to arrive early.